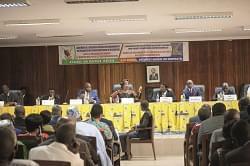 The country programme worth circa FCFA 17 billion was presented to stakeholders in Yaounde, June 14. The UN Food and Agricultural Organisation (FAO) have made public its 2018-2020 country programme and framework for Cameroon. 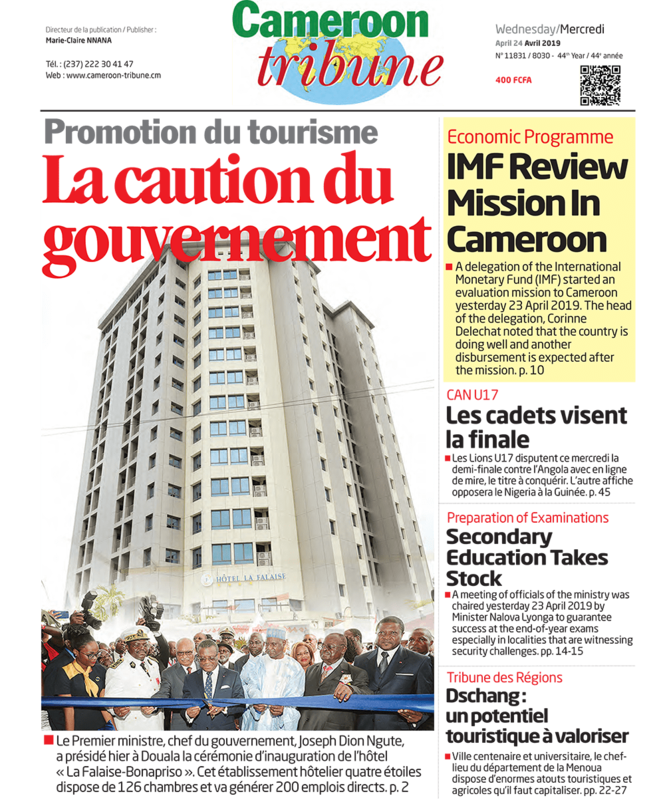 The document was presented to representatives of government ministries and agencies, and development partners in a workshop in Yaounde on Thursday June 14. The Country Representative of the UN agency, Dr Athman Mravili, said the programme covers three major areas that include food security and value chains development; management of natural resources and strengthening resilience and nutrition. “We will work together with all concerned technical government institutions to transform the country framework into specific projects. When that is done, we will move to the second phase which is mobilisation of resources,” he said. The implementation of the three-year programme lies on the shoulders of government ministries and structures that are expected to draw up projects that would be funded within the said framework, according to the representative of the Ministry of Agriculture and Rural Development. “The drawing up of projects, as well as implementation would be guided by development partners,” he pointed out. According to Felicitas Atanga, Programme Assistant of the FAO country office, many stakeholders did not understand the previous programme and framework that ran across 2015 to 2018. It is for this reason that all stakeholders were brought together in the workshop. She said that there were some misunderstandings that slowed down its implementation. “Some of them thought that projects were supposed to be prepared by FAO. This workshop will enable each and everyone to know the role he or she is supposed to play for the three-year programme to be successful,” she noted.